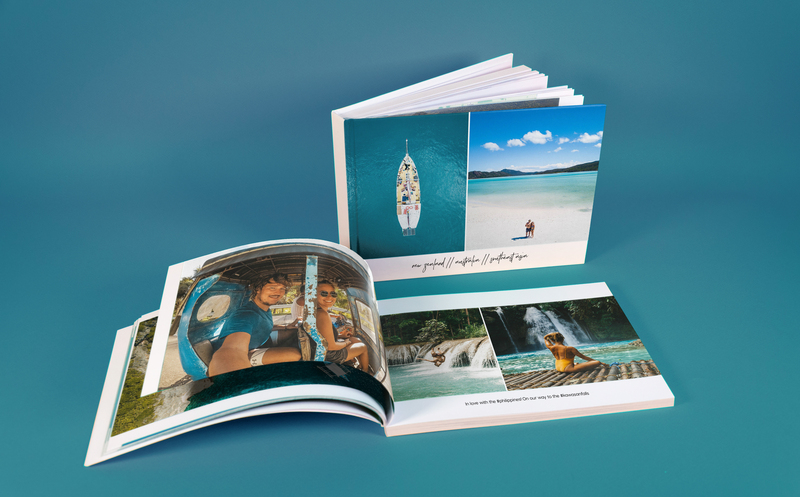 Your adventures as beautiful stories and photo books. 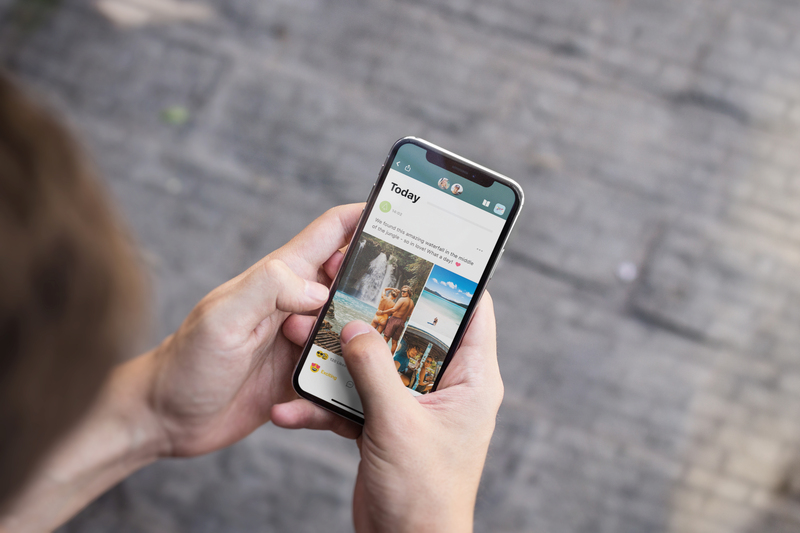 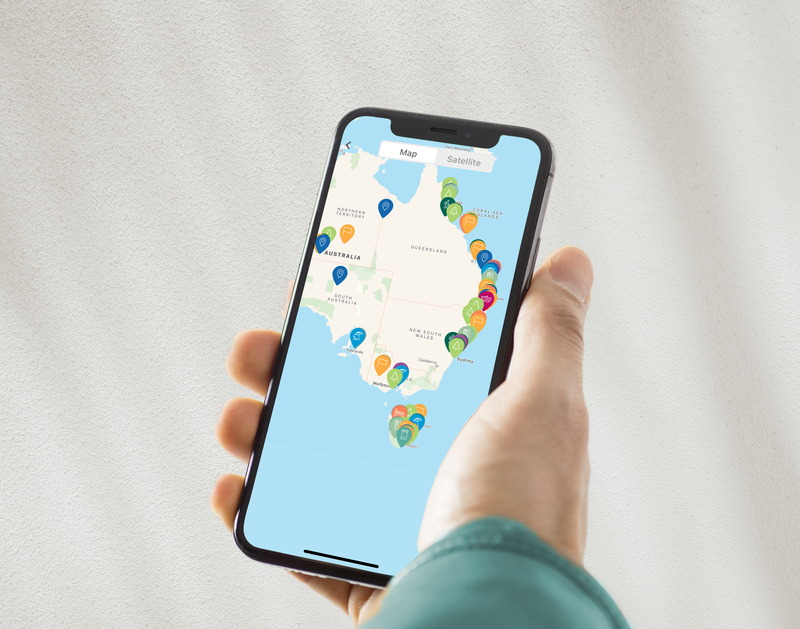  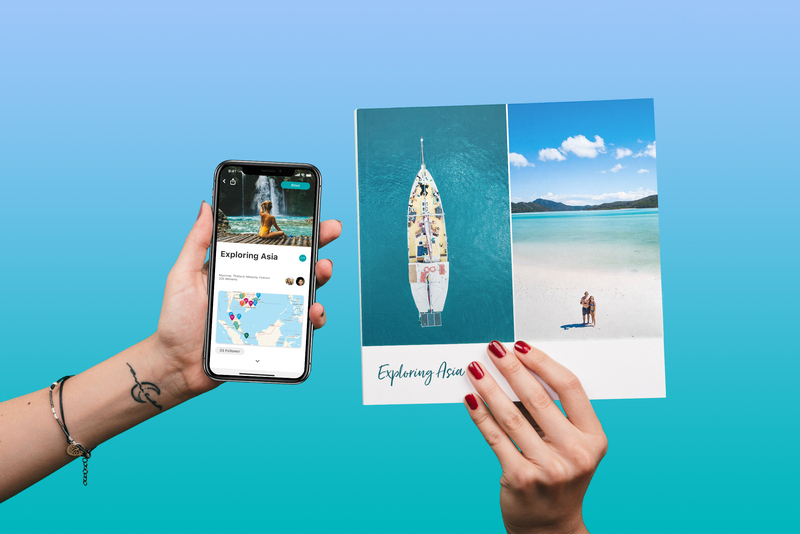 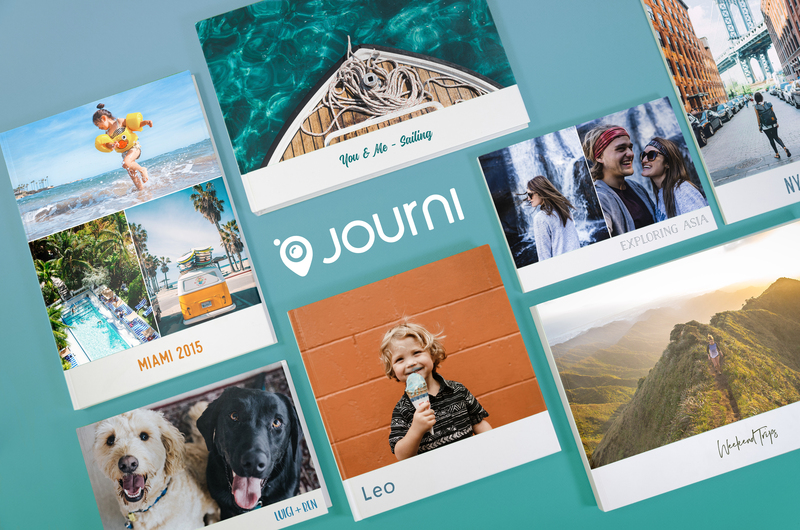 Journi is the easiest way to capture, share and relive your travel adventures. 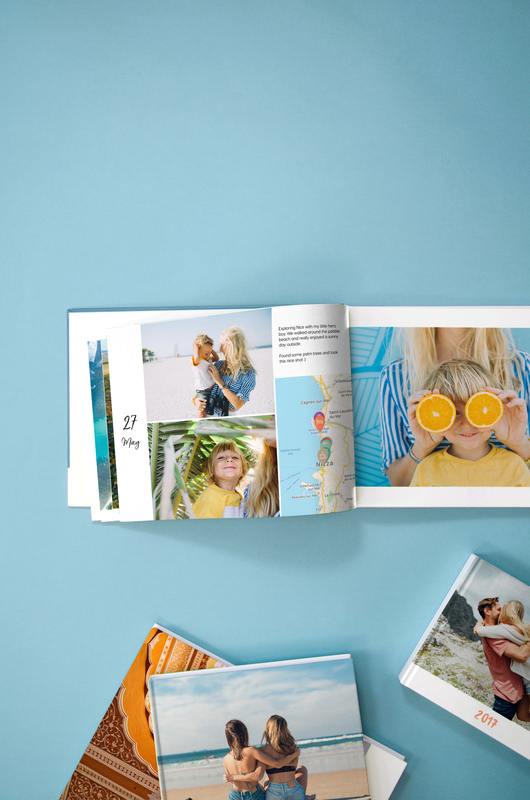 Turn them into unforgettable digital stories and real books with photos, text, maps & more . 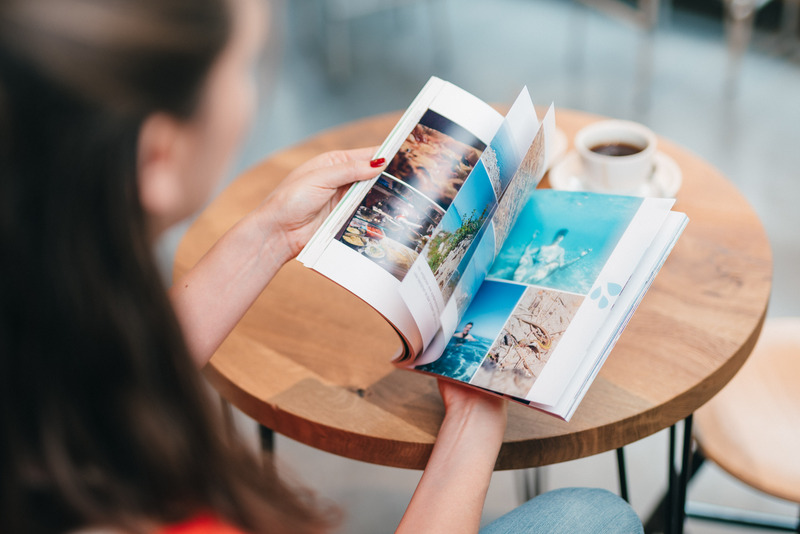 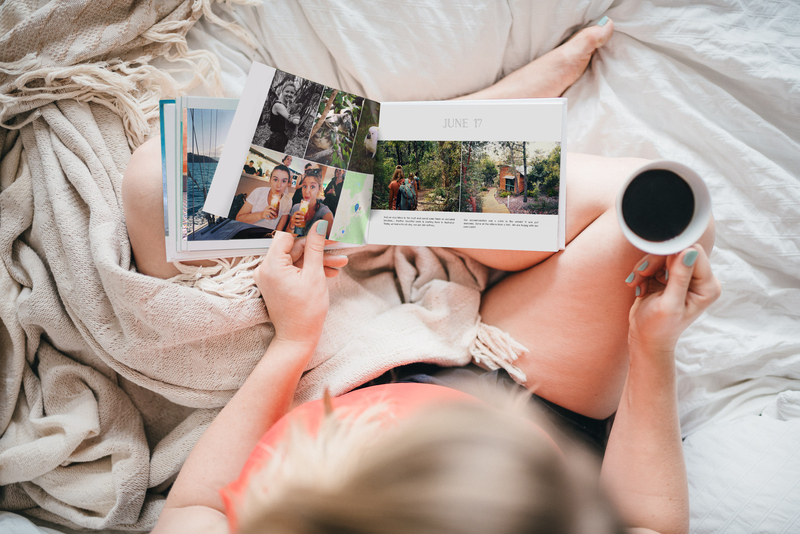 Journi's simple and beautiful design makes travel journaling and creating photo books a real pleasure.